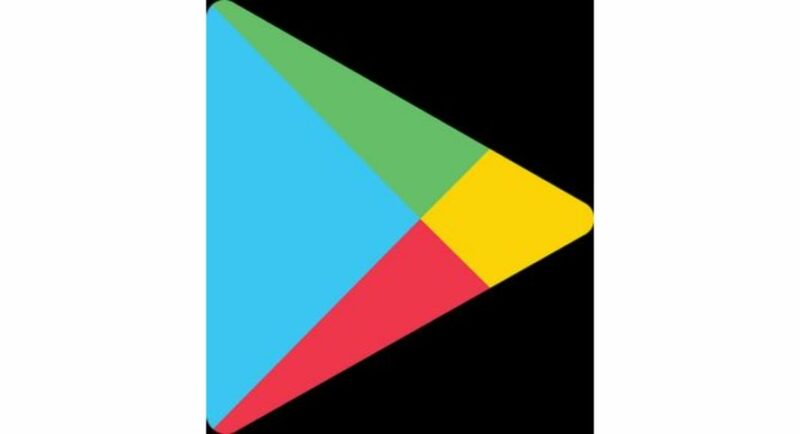 Last year, Google had imposed new regulations on Google Play Store in order to make Android apps target recent Android versions only. The intention was to establish security measures in new Android apps. For example, restricting background apps and runtime permissions. Runtime feature was incorporated in Android 6.0 Marshmallow (API level 23). New applications were submitted to Google Play from August 2018 aiming at Android 8.0 Oreo or higher. At the same time, there are existing updates submitted after November 2018 that are also aimed at API level 26. As per the new timelines, these apps are required to target Android 9.0 Pie or higher by August 2019. Also, there are updates of the existing apps, which are required to target API level 28 or higher ROM by November 2019. We foresaw these changes considering our knowledge about the advancing API level restrictions on the Google Play Store. Chinese applications such as Huawei, OPPO, Vivo, Xiaomi, Baidu, Alibaba and Tencent are going to be persuaded to target applications with newer API levels. Google will tackle other app stores for ensuring the same, too. To give you the timeline of this, new apps will receive warnings and be told to target Android 8.0 Oreo, if not higher by August 2019. In November 2019, new versions of existing apps will get warning to not target API below level 26. From 2020, the target API level requirement will advance annually. With this move, users will have the latest app versions that will give them a better user experience. The ones who are part of Android 8.1 Oreo programme or higher, will eventually get advanced versions of apps and the apps for older Android versions are going to become extinct. Google can only restrict apps from targeting older Android versions, which are exclusively part of its own platform. However, the ones which are part of other platforms, Google cannot compulsorily curb them. In case you want to download them, Google will give you a warning about it being obsolete. However, if you want to download them, you can ignore the warning and go ahead.